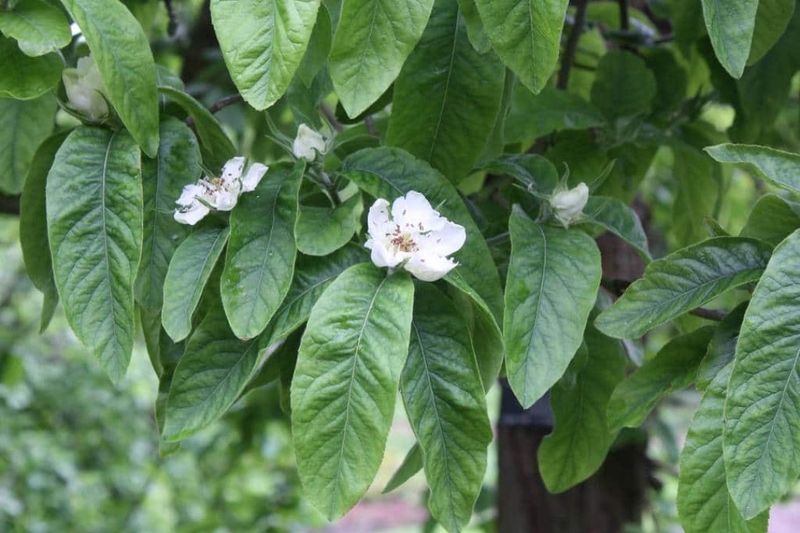 Medlar (Mespilus germanica): growing, planting, caring. Did you know? The fruit has been cultivated since Roman times, and is unusual in being available in winter, being eaten when bletted. Full description for Mespilus germanica not yet available.